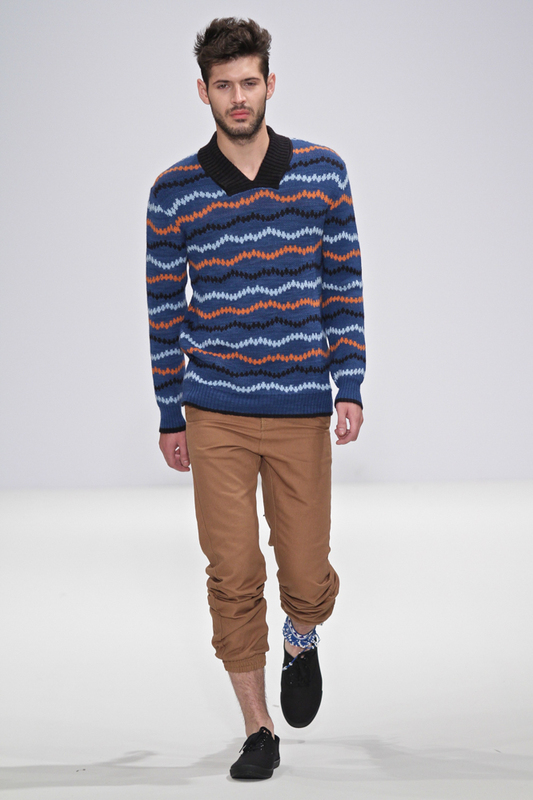 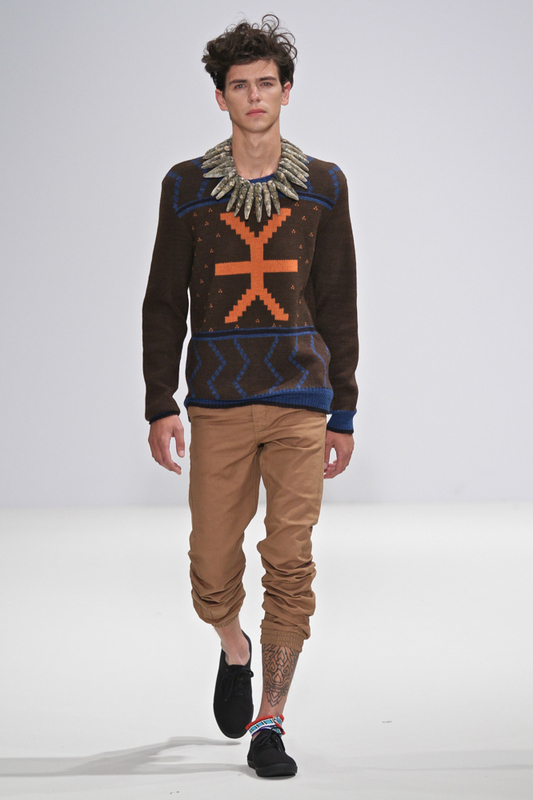 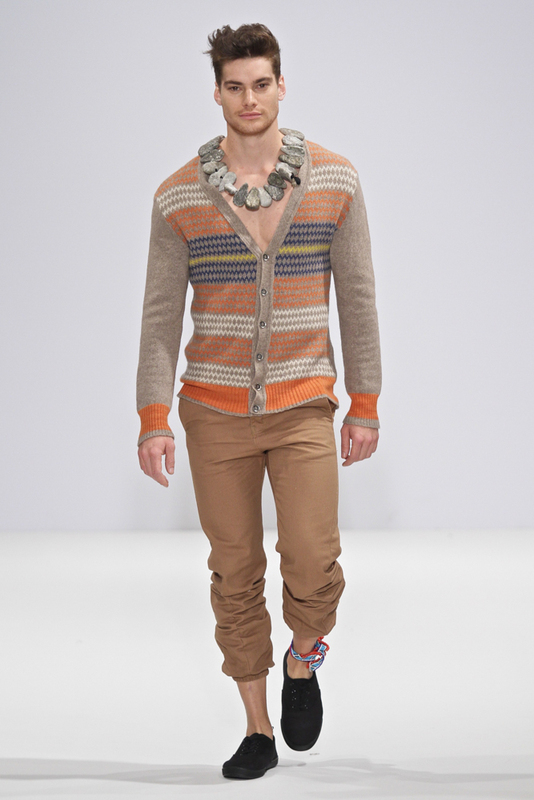 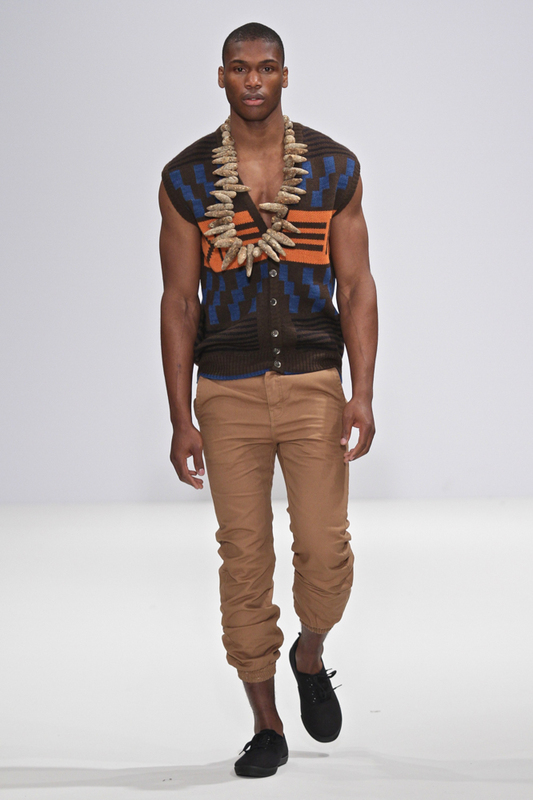 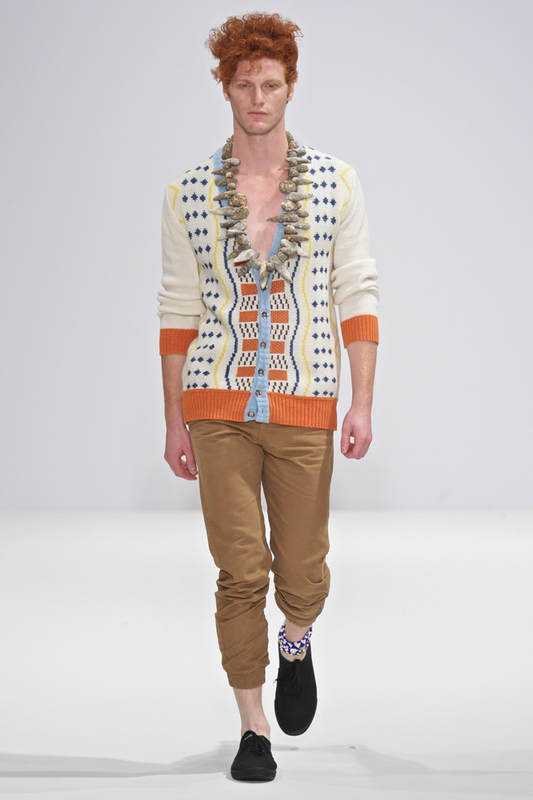 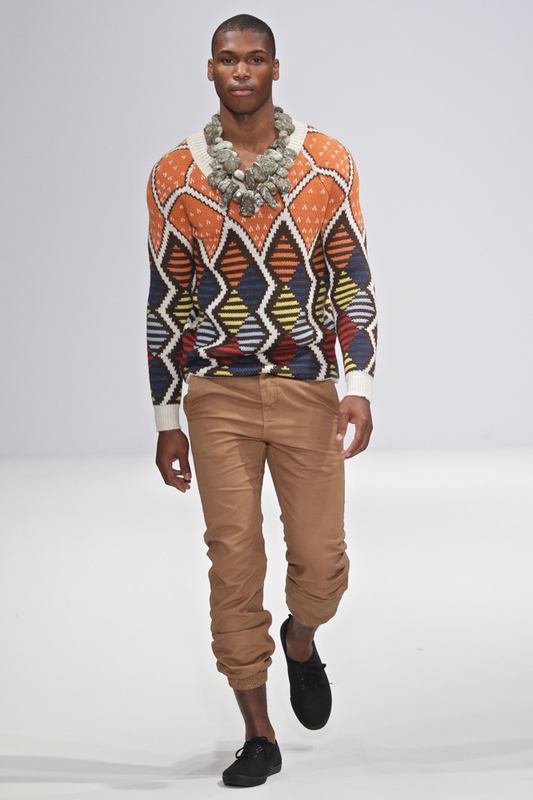 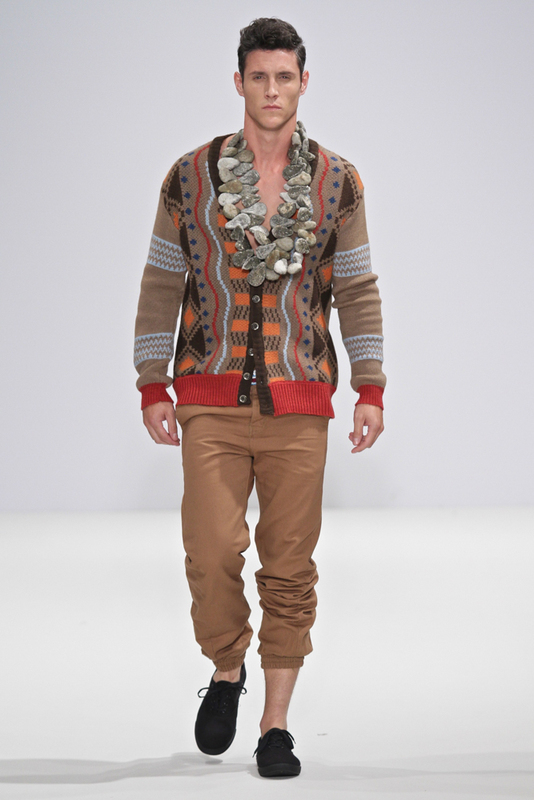 "In 2010 I went on a journey to find knitwear design solutions for Xhosa initiates. 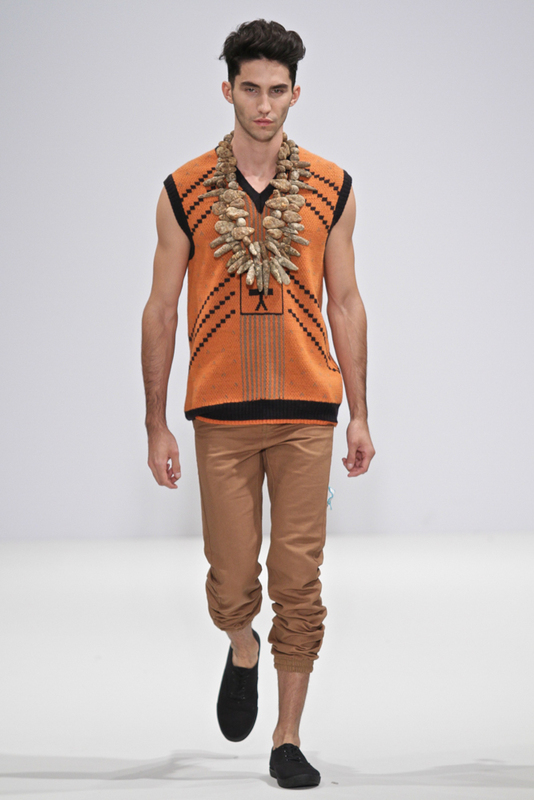 My vision was to create a modern Xhosa-inspired knitwear collection that would be suitable for Xhosa initiates, who are prescribed by tradition to dress up in new dignified formal clothing for six months after initiation. 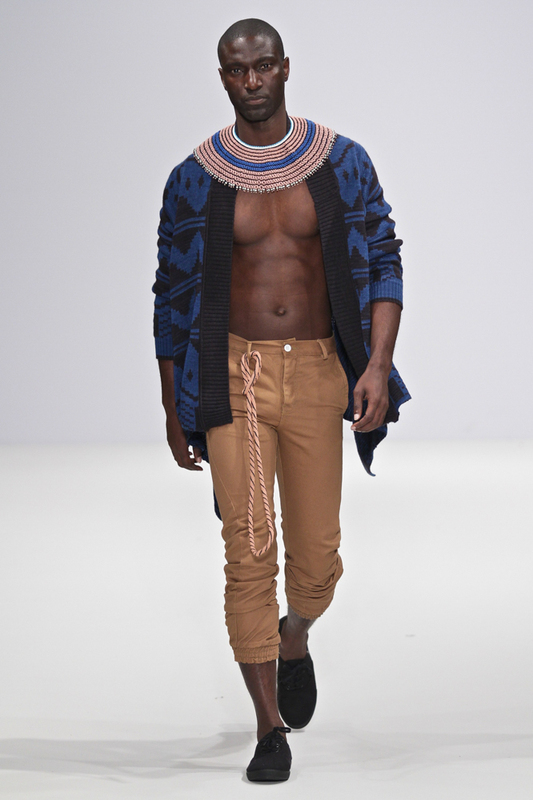 As a person who has undergone that journey, I felt that I had to develop knitwear that carries my Xhosa heritage aesthetics. 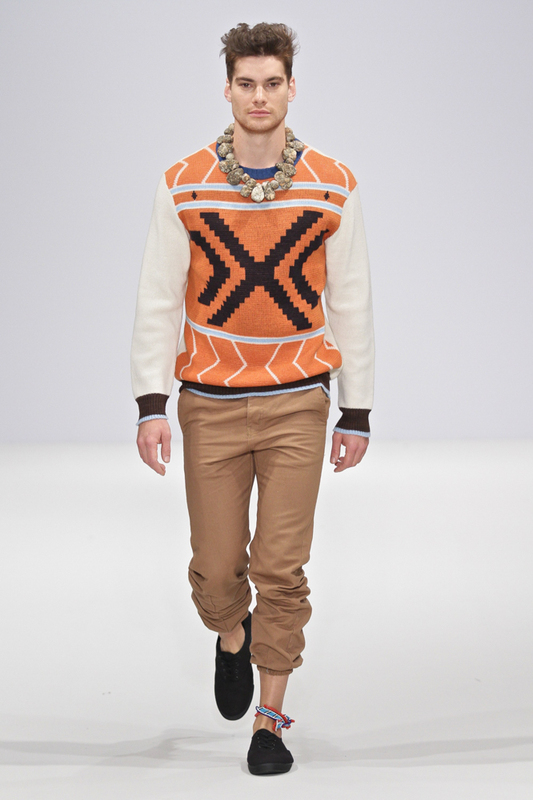 Along my journey I discovered a collection of traditional Xhosa beadwork with astonishing patterns and colours which I interpret into knitwear with a modern twist.